Celebrate the JAHA-lidays and help us unlock a matching gift! December means our annual membership sale, and annual fund is underway! 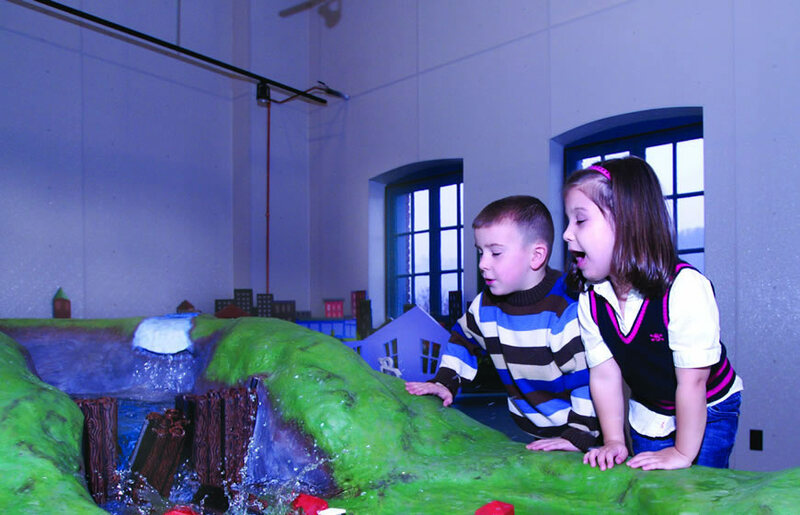 In December, the Johnstown Area Heritage Association is pleased to offer 20% off membership! Being a JAHA member means you get free admission to our museums year-round, as many times as you’d like to come…plus discounts to many ticketed events. The Stone Bridge Lighting Committee has successfully completed a $30,000 fundraising effort to sustain, perpetuate, and maintain the project. More than 100 local businesses and individuals donated to the effort. A new season of Last Fridays begins!